A brand new release from Islay’s Laphroaig distillery that was made in 1998 and bottled in 2017, some 19 years later. 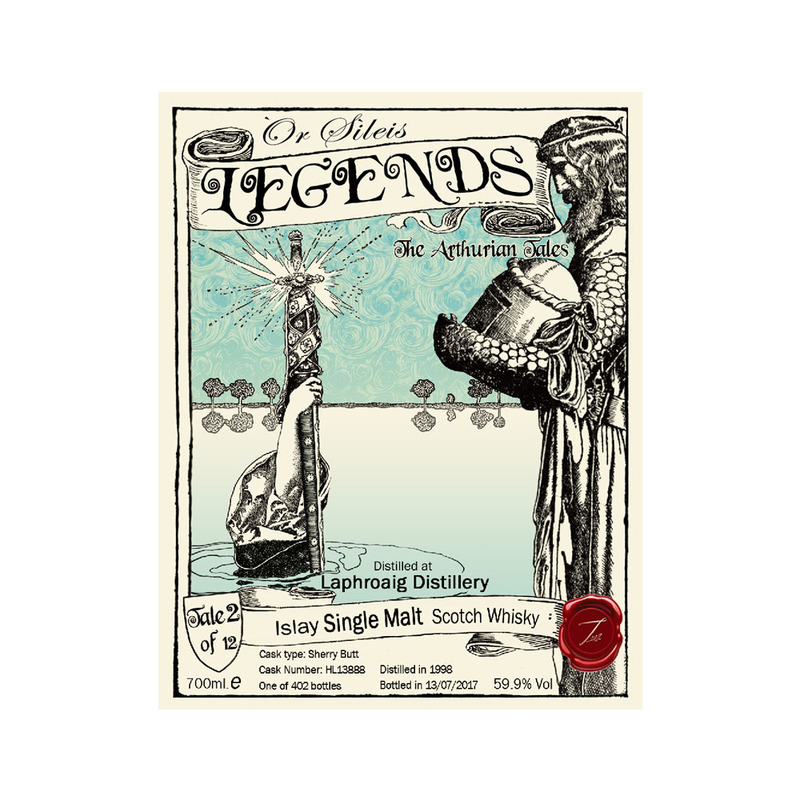 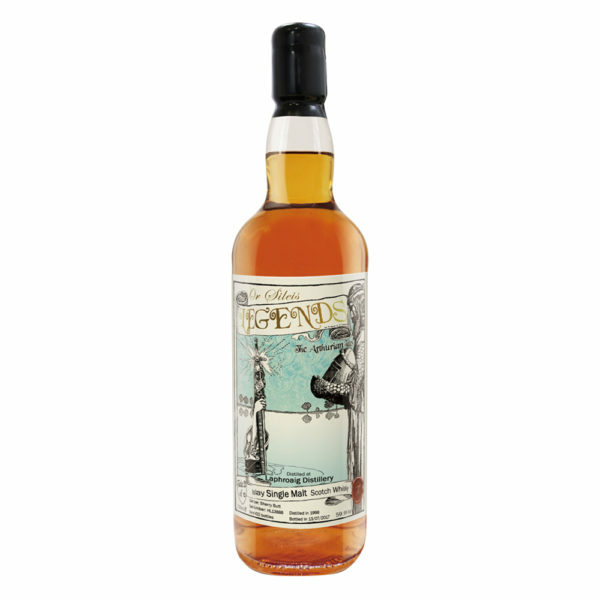 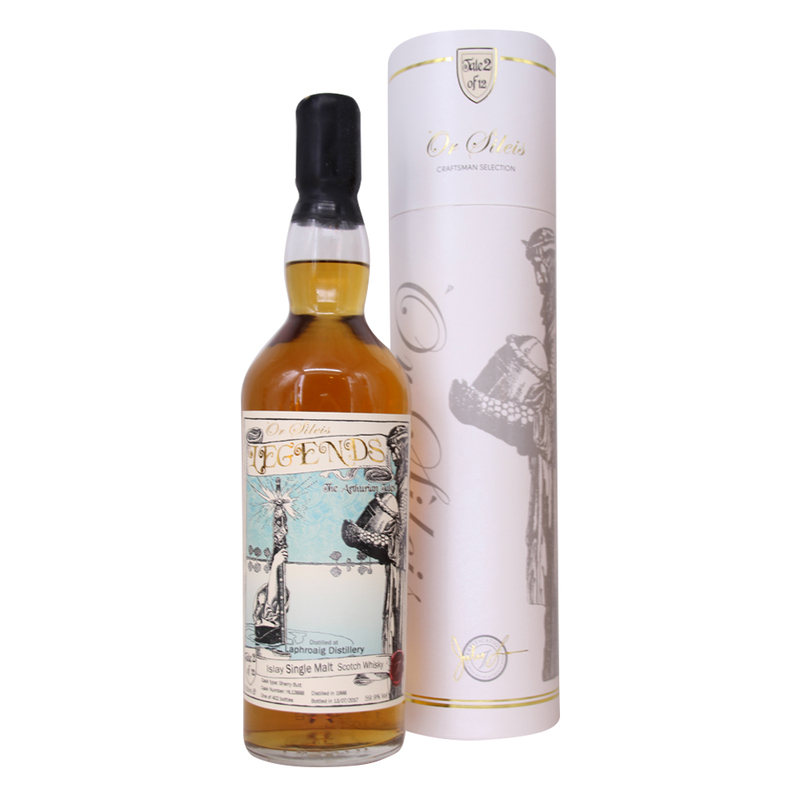 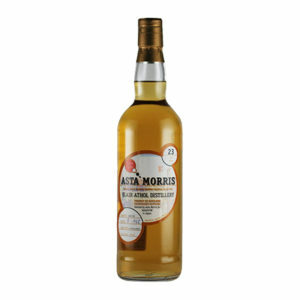 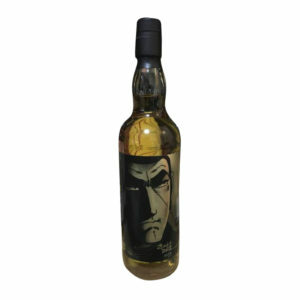 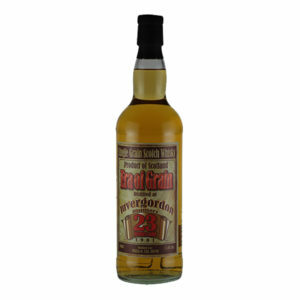 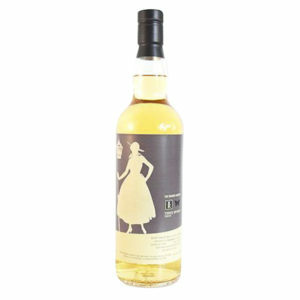 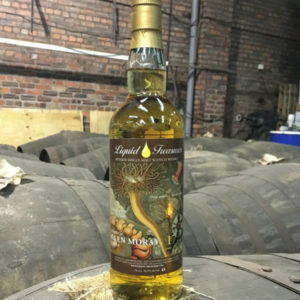 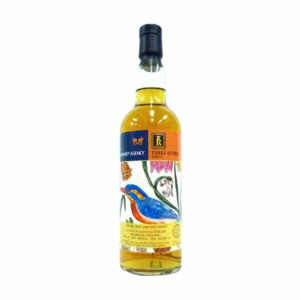 This fine whisky comes in a bottle detailing an Arthurian tale and brings notes of peat smoke, citrus fruits, salty sea air, toasted almonds and wind swept grassy dunes. 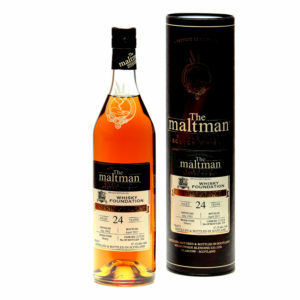 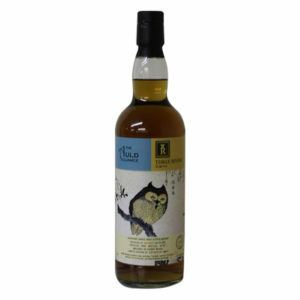 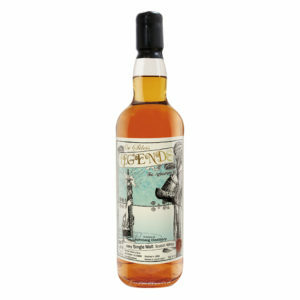 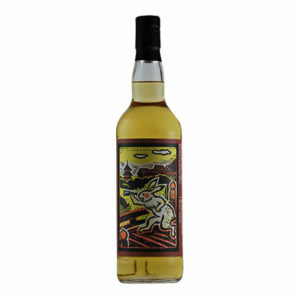 An outstanding dram that was released specifically for the Taiwanese market, making it very hard to get hold of anywhere else.